123 000 spectators witnessed the biannual Le Mans Classic 2016 – probably the most important classic motorsport event in Europe. We couldn’t manage to get there but a lot of photographers made it and their work is worthy to be shared. Like the Frenchman Raphael Dauvergne who beautifully captured the historic cars that raced in the greatest endurance competition. 550 cars and 1000 drivers were on track divided into six groups presenting different historic era. From early days to the epic period between 1966 and 1971 featuring the beasty Ford GT-40. The debut of Group C was also marked with racers from 1982 to 1993. Even though winning `91 Mazda 787 B was not presented, there were Peugeot 905 that gave 1-2-3 finish at 1993 Le Mans. If you feel ready for more stunning shots from this year’s Le Mans Classic, do not miss James Vincent shots right here. 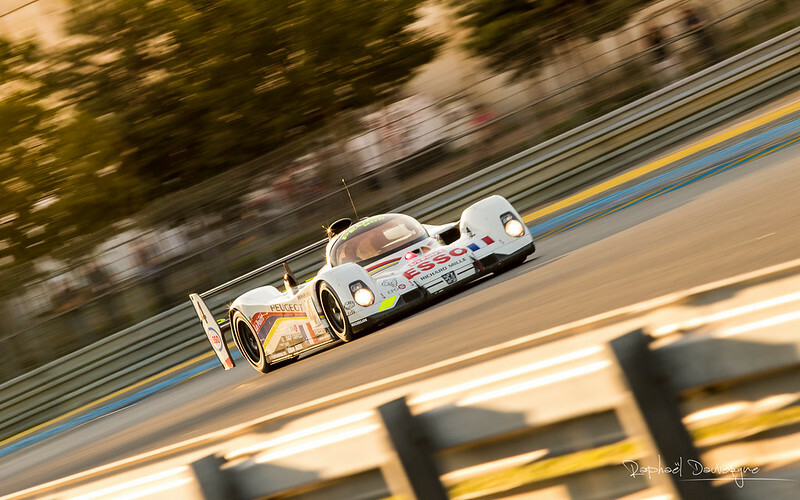 This entry was posted by branimir nikolov in Blog and tagged Classic, Le Mans.